Steamy in the sense that if you’re a 19th century loving punk who straps your goggles high to the front of your old, dusty top hat, and you have an affinity for fantabulous, steam-powered, contraptions, then, to put it frankly, this book is right up your cobble stone alley. 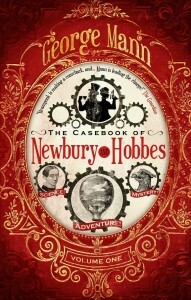 Even though Casebook is George Mann’s fourth book chronicling the adventures of Newbury and Hobbes, you don’t need any backstory to jump right into the middle of the story. Mann also does a great job of keeping the Gothic horror elements in these stories lightly steamy, and even though these stories aren’t as dark and visceral as some of you Ravenous Monsters out there are used to, they are quite suspenseful with a satisfying pay off at the end of the collection that leaves you wanting more, and, again, there’s a cameo by Sherlock Holmes whose lines you can read aloud to yourself in your best impression of Robert Downey Jr. or alien hybrid Benedict Cumberbatch depending on how saucy you’re feeling. 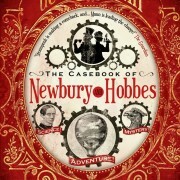 The book contains a total of five short stories with the first story, The Dark Path setting the tone of the whole collection by introducing us to the world of Newbury and Hobbes with a good ol’ fashioned 19th century missing person’s investigation set in a dark, haunted forest, which you can read about now at tor.com. And since Christmas is right around the corner, there’s even a precious yule time yarn called The Shattered Teacup which is perfect to read aloud to your friends and family while roasting chestnuts over a charred skeleton. I won’t bore you with too many more details. Overall, the stories make for an enjoyable read, but when I read horror I want to read something that actually scares me. 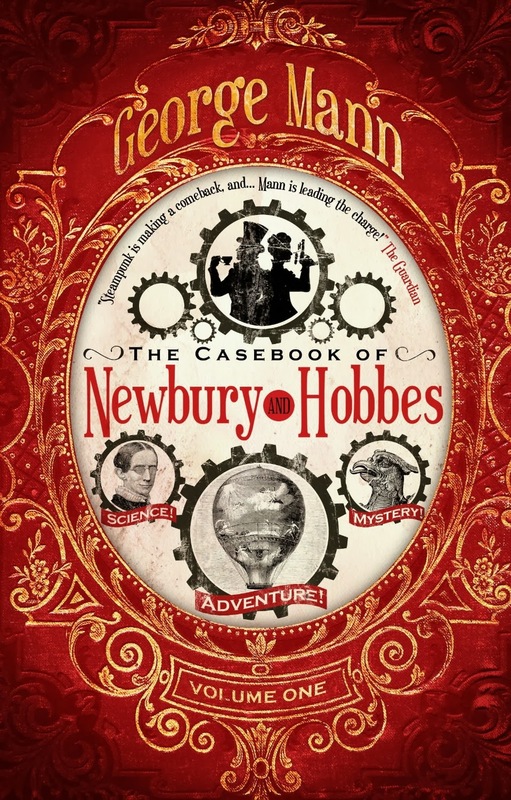 The Casebook of Newbury and Hobbes isn’t scary, but it’s fun like getting to run amuck in a 19th century, steampunk horror house. However, you don’t have to take my word for it. 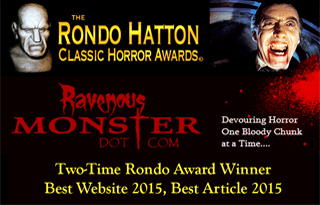 Check out the excerpt from the first story in the hyperlink above or peruse some of these user reviews on amazon. The overall reaction to this book, at least online, is a positive one which for once I have to agree with, and the book is also pretty affordable. On amazon, the paperback released through Titan Books is a little over $10, and the kindle edition is about $6.29. If you’re bored on a rainy Sunday, zap this book into your kindle or have an amazon drone drop it on your roof, and give it a look-see. Now, if you’ll excuse me ladies and chums, I have to re-fit the whirly valves and wacky tubings on my steam powered computer before my memory boiler takes a tumultuous final floorer to its earth bed.